let's check out how to Calibrate Compass in Google Maps on Android Phone. 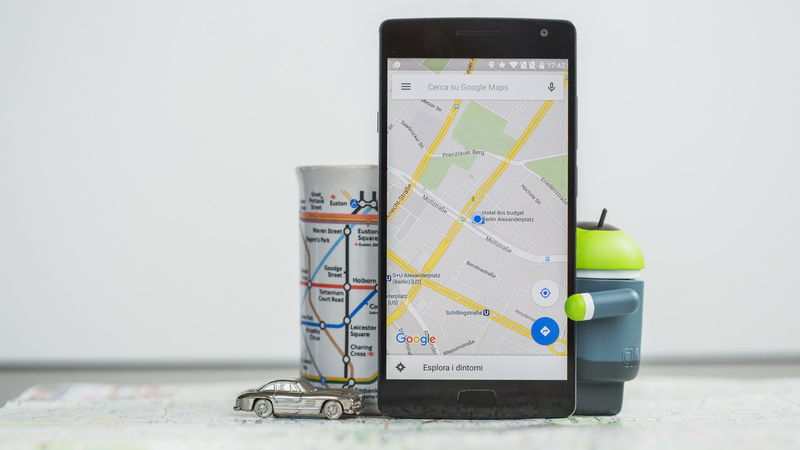 In the market more than few apps are available on Android for navigation purpose and among those apps, the Google’s own Google maps app is very reliable and user-friendly. We have noticed that the Google maps have hardly ever failed to give you perfect directions. But these days we have found that many Google Maps users are complaining about compass calibration. Furthermore about the Calibrate Compass in Google Maps, so let’s start with first you need to calibrate your compass which is inbuilt in the app. However, when you see the new Google Maps update you will see that it is asking to calibrate their compass exactly like the image below is directing you. There are three ways to look here, in the image are actually wrong. There is a special way to calibrate compass on the Google Maps. So all you need to do is to follow that Figure-8 method which is popular for ages now. Just follow the steps given below and calibrate compass in Google Maps in the right way. Step 1: Open your Google Maps app on your Android phone. Step 2: Hold your device out in front of you at your arm’s length. Step 3: Now move the arm in the air creating figure-8 patterns. Step 4: While doing the above, please make sure that you do not twist the direction of your phone. Now your Google Map will easy to get all the information and all detail about the locations and with also to directions to suggest and will calibrate the compass properly. Hope you have successfully able to calibrate your Google Map by using the above-mentioned tips. Do let us know how successful you are in the comment section given below. You may also share your views on various social media platforms like Facebook.